Syazana graduated from National University of Singapore (“NUS”) in 2015, and was called to the Singapore Bar in August 2016. 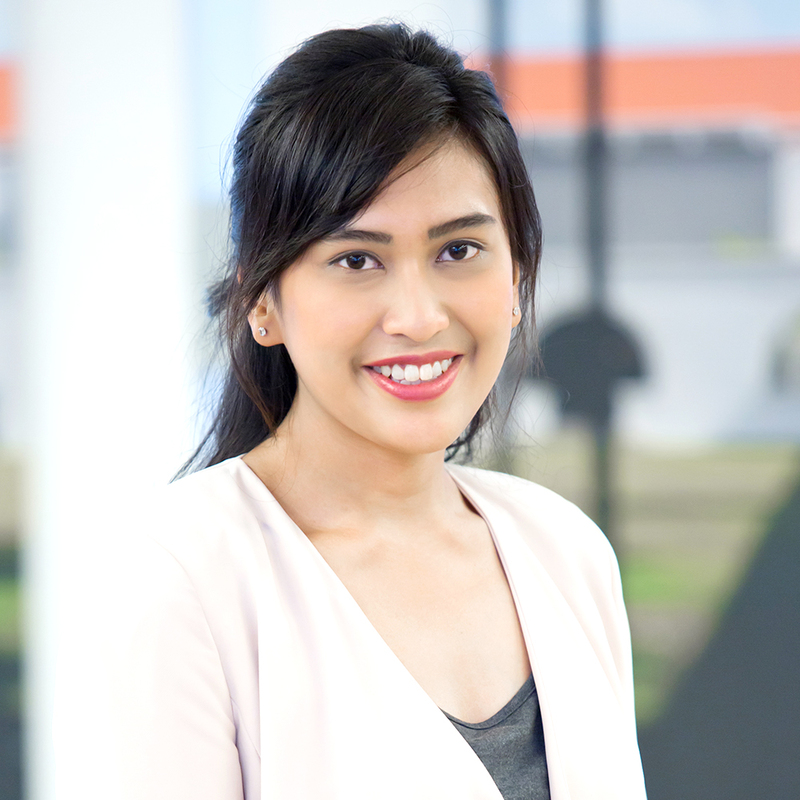 Syazana has had a keen interest in, and an aptitude for, commercial litigation and arbitration (both international and domestic) since her NUS days. In 2015, she was selected to represent NUS in the International Maritime Law Arbitration Moot, and as one of the selected speakers for the Grand Finals, helped her team clinch the International Championship for NUS. She was also awarded the title of being one of the best speakers for the Semi-Final and Grand Final Rounds of the competition. Syazana is adept in handling a variety of commercial litigation and arbitration cases, including trade and shipping disputes, and liquidation / winding-up. She possesses a keen sense of the practical (legal and commercial) steps required to address her client’s concerns, and uses that to provide the most commercially sensible solutions to her clients. Apart from her keen interest in commercial disputes, Syazana also has a passion in assisting the underprivileged segments of the community. To this end, Syazana has assisted in a Criminal Legal Aid Scheme case as a trainee solicitor, and regularly volunteers at Community Legal Clinics to provide free legal advice to the underprivileged. Syazana’s involvement in the aforementioned outreach efforts is an extension of her commitment to helping the community since her NUS days, when she was an executive committee member of the NUS Pro Bono Group.